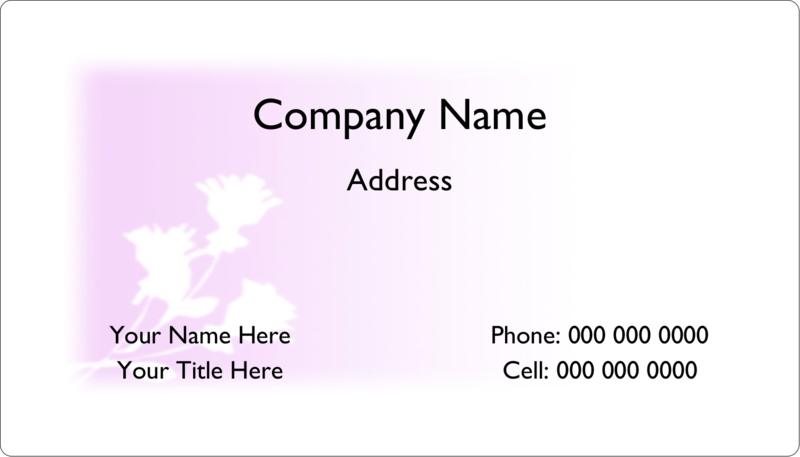 for Inkjet Printer, 2" x 3½"
Create a professional business card that will stick to potential clients and attract more business. Easily produce your own high quality magnetic business cards. 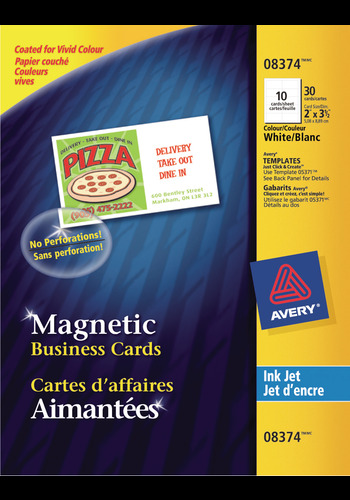 Magnetic Business Cards for Inkjet Printers will stick to most refrigerators, appliances and metal surfaces to remind clients of you and your business daily. Made of a thick and sturdy magnetic material, these durable and impressive matte-coated cards will deliver vivid colour graphics and clear, sharp text. 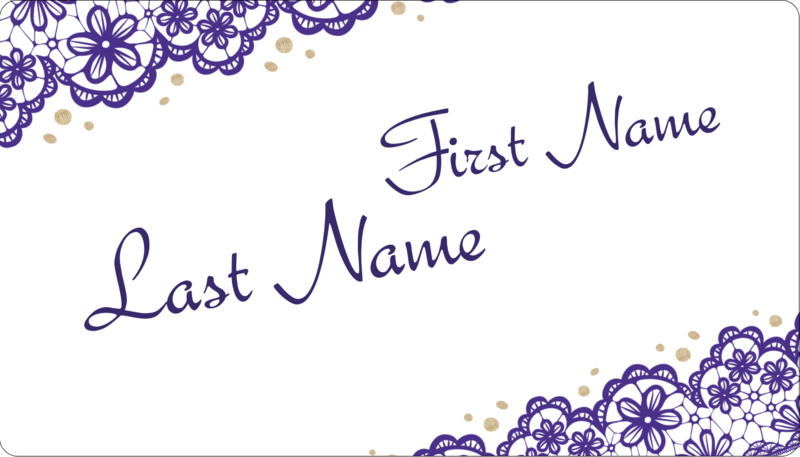 Create a professional business card that will stick to potential clients and attract more business. Easily produce your own high quality magnetic business cards. Magnetic Business Cards for Inkjet Printers will stick to most refrigerators, appliances and metal surfaces to remind clients of you and your business daily. Made of a thick and sturdy magnetic material, these durable and impressive matte-coated cards will deliver vivid colour graphics and clear, sharp text. Magnetic business card sheets are pre-cut to easily separate without the need for scissors or blades. 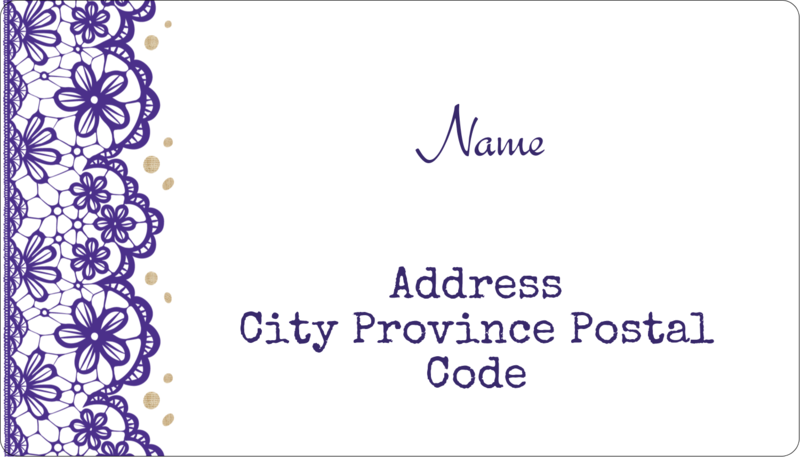 Personalize cards to suit your needs so your info stays displayed and on your client's mind. 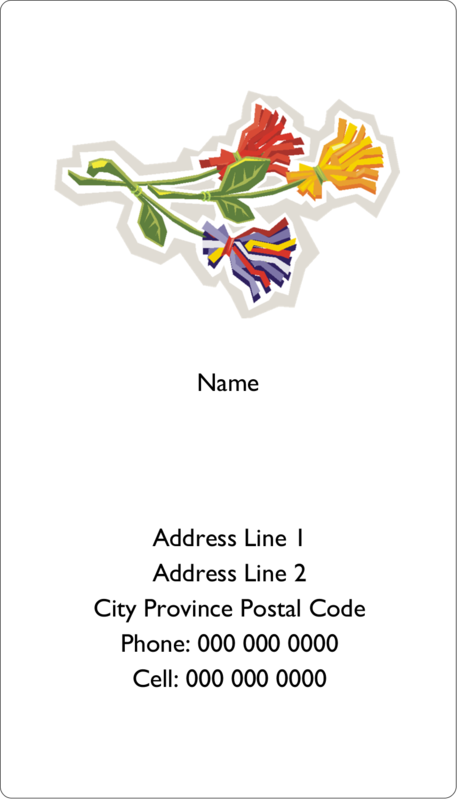 Easy to customize with free templates and designs using the Avery® Design & Print Online Software. Pre-cut to allow for easy separation - no scissors! Create your own magnetic arts and crafts. Design fridge magnets, daily reminders, emergency contact lists, picture frames and more. A fun and easy craft project for kids. 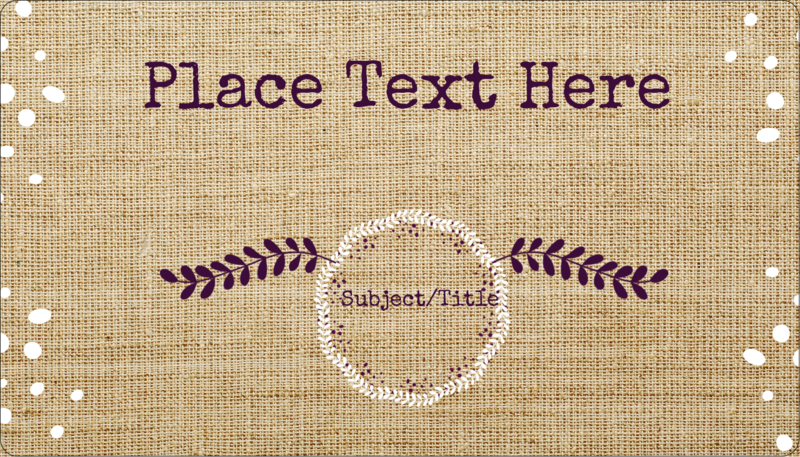 Add photos, text, clip art, monograms to your design. Ready to go — No waiting for a professional printer. Just print off as many as needed.